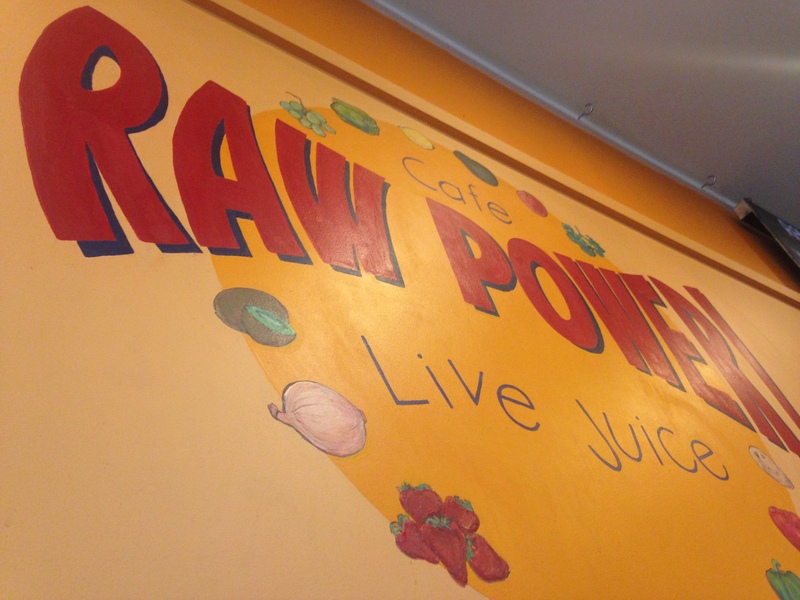 I absolutely love having breakfast/lunch at Raw Power. It is about a 30 second walk from my work, which makes it an amazing location! 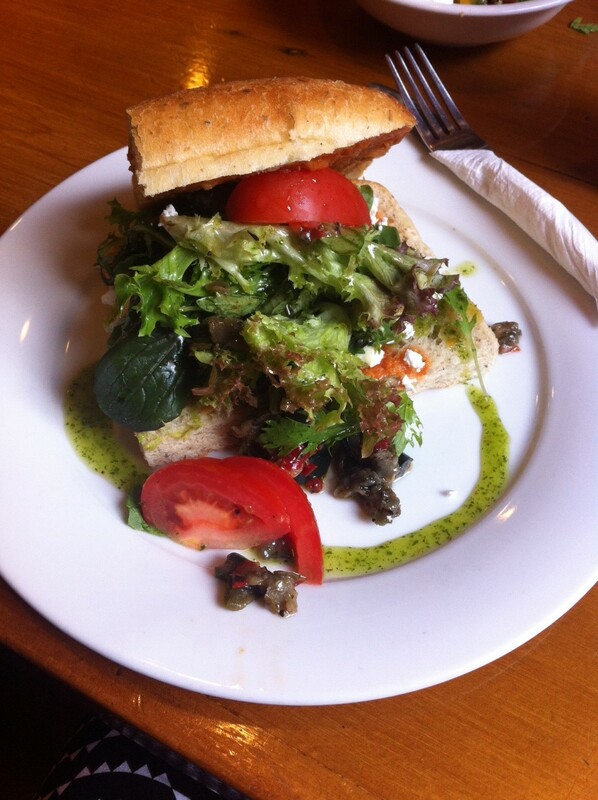 They serve a range of delicious vegetarian meals and salads. Their breakfasts are out of this world! I usually order the Lemon Pancakes ($13.90) which comes with grilled banana, mixed berries, maple syrup and creme fraiche or the French Toast ($14.50) with the exact same accompaniments. 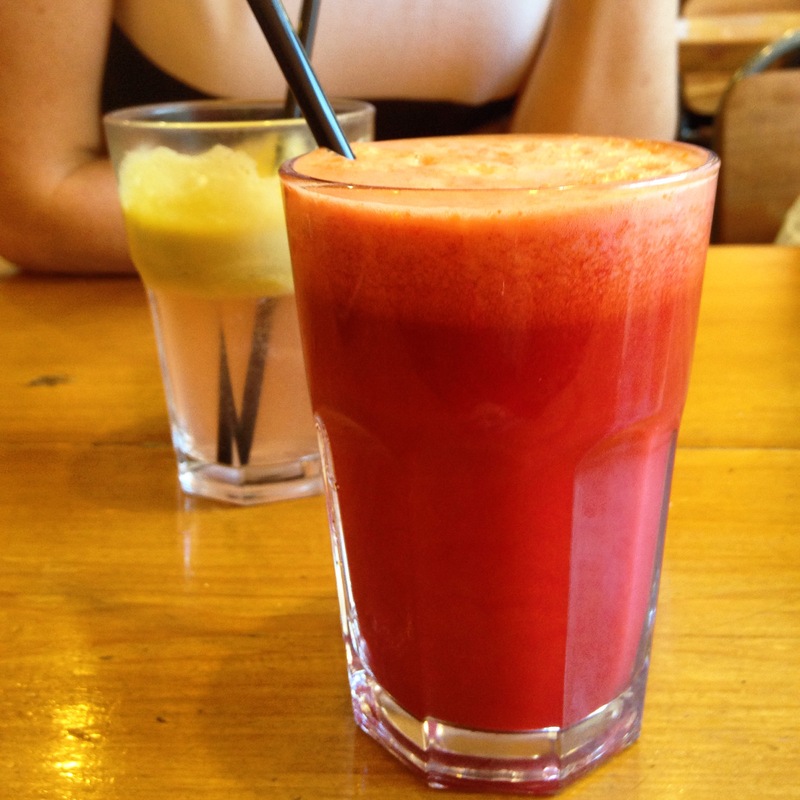 Both are very filing and delicious and will keep you full till lunchtime! 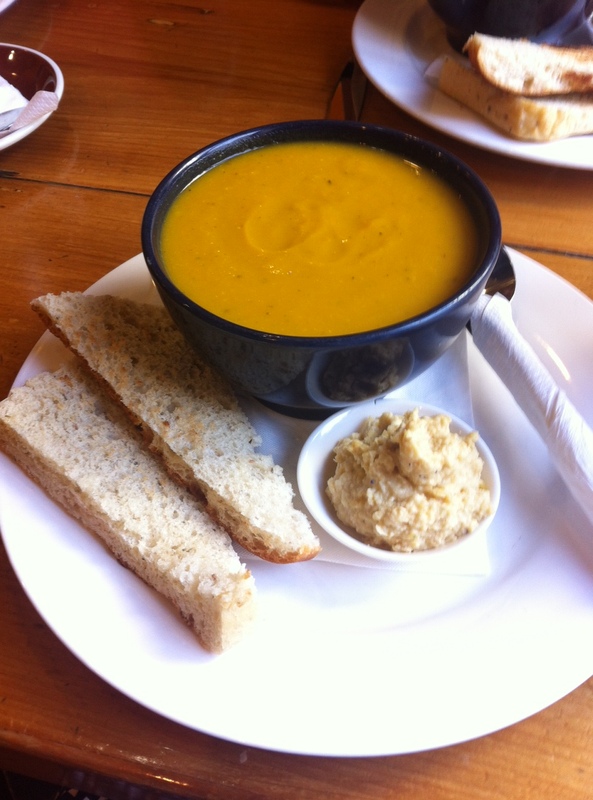 For lunch, I either order the Curry Vegetable Soup ($8.50) which consists of pumpkin, carrot and onion and is served with focaccia bread or I really enjoy the Toasted Feta Sandwich ($10.20) – both are equally delicious. But the real deal is definitely their salad bar. 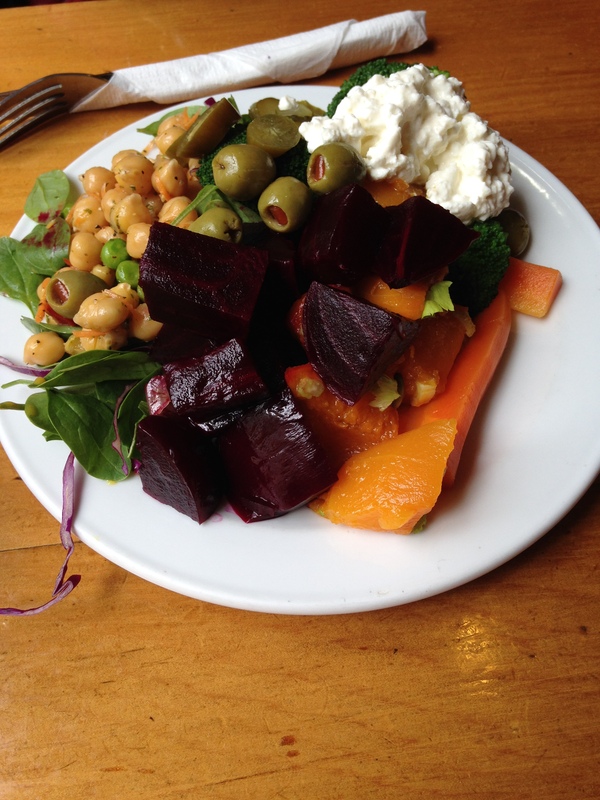 You can choose from a bowl or plate size and fill it up with as many salads as you like. Some of the salads include: roasted mixed vegetables, salad greens with avocado and cucumber, soba noodles, pumpkin, beetroot, chickpeas, kidney/broad beans and cauliflower/broccoli. 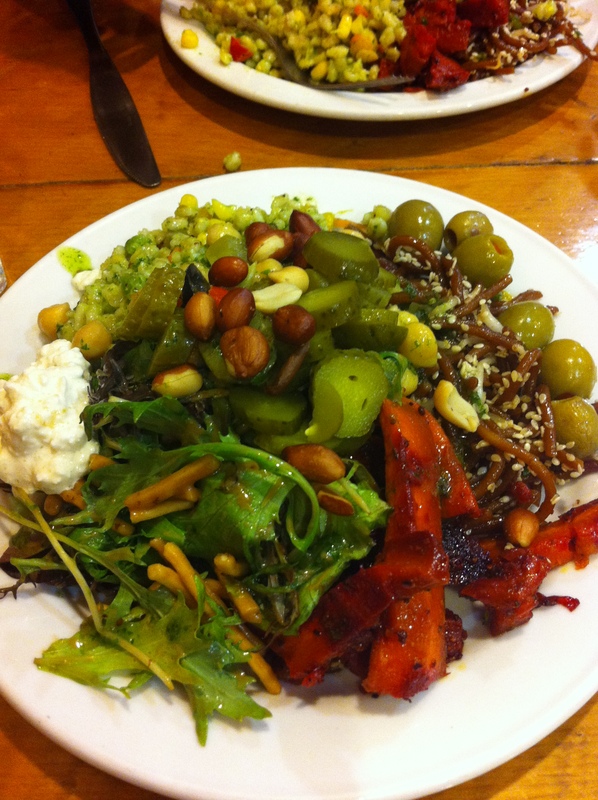 Then when you’ve finished piling it mountain high, you can add as many olives, nuts, gherkins, jalapenos and cottage cheese to your salad as you wish. Amazing! 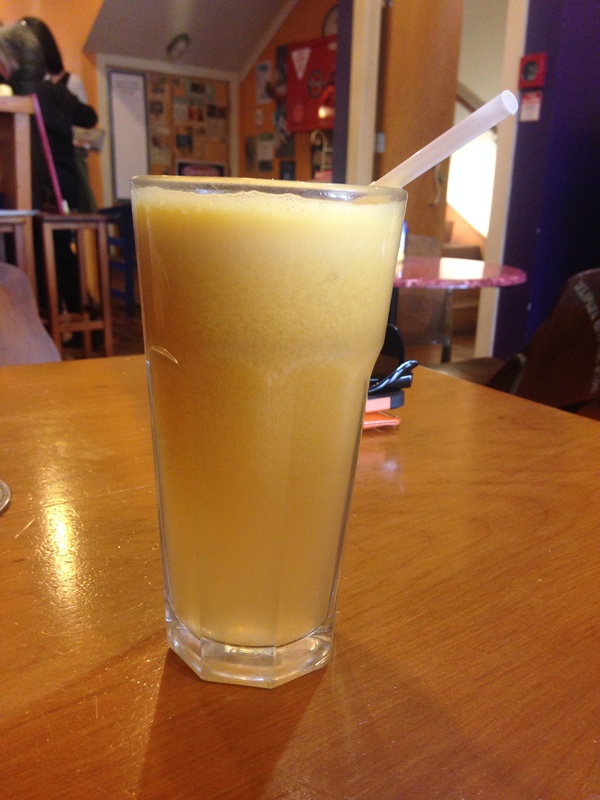 They also make hot drinks, smoothies and juices. I have ordered a mocha twice and both times, it was delicious and extra extra hot (just how I like it!). I recommend this cafe to all. 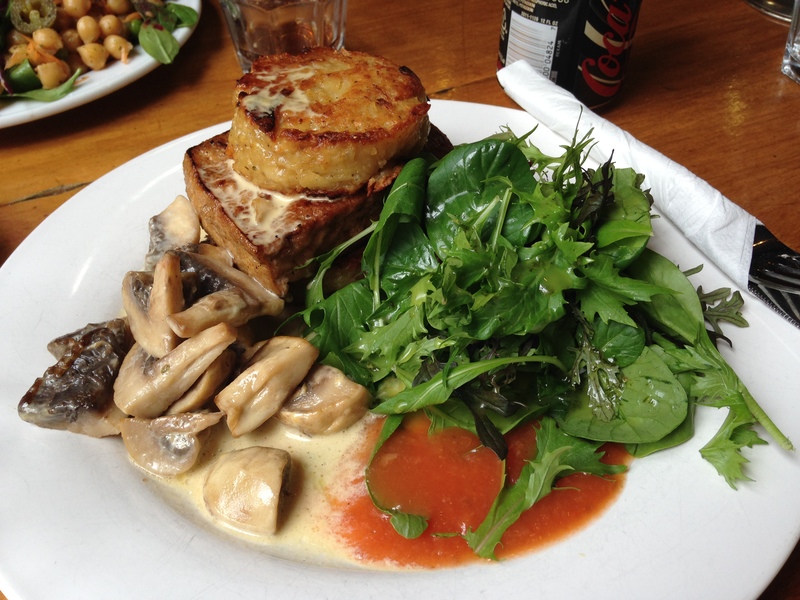 I am not full vegetarian but I do enjoy vegetarian food a lot. 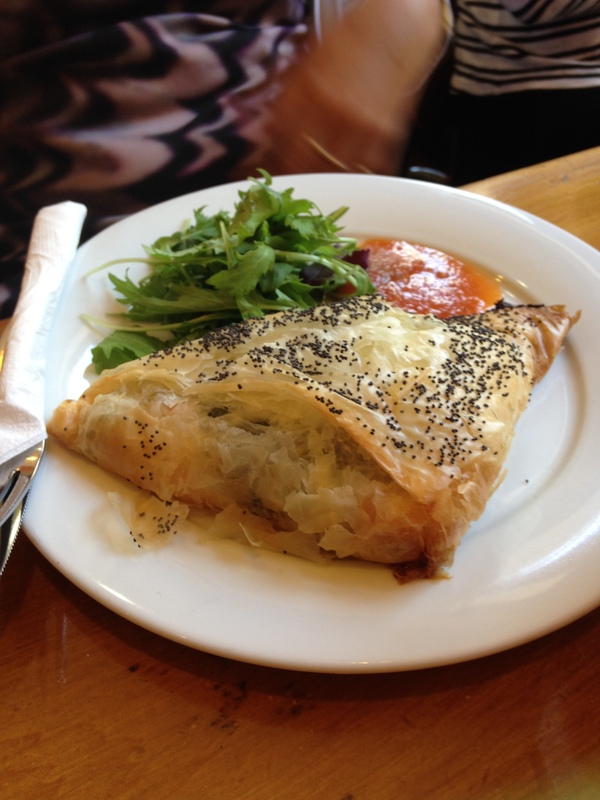 The food is great, the service is quick and friendly and the portion sizes are perfect. 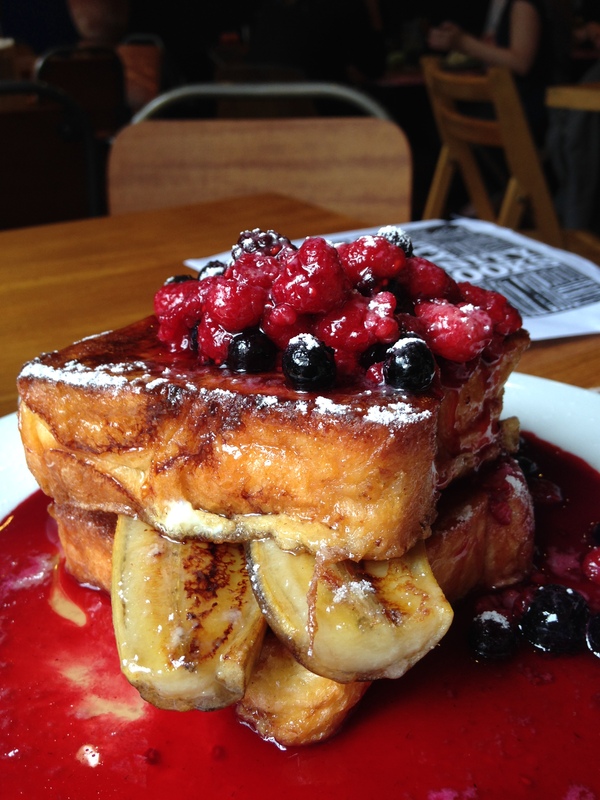 Recommended: Definitely the pancakes or French toast! 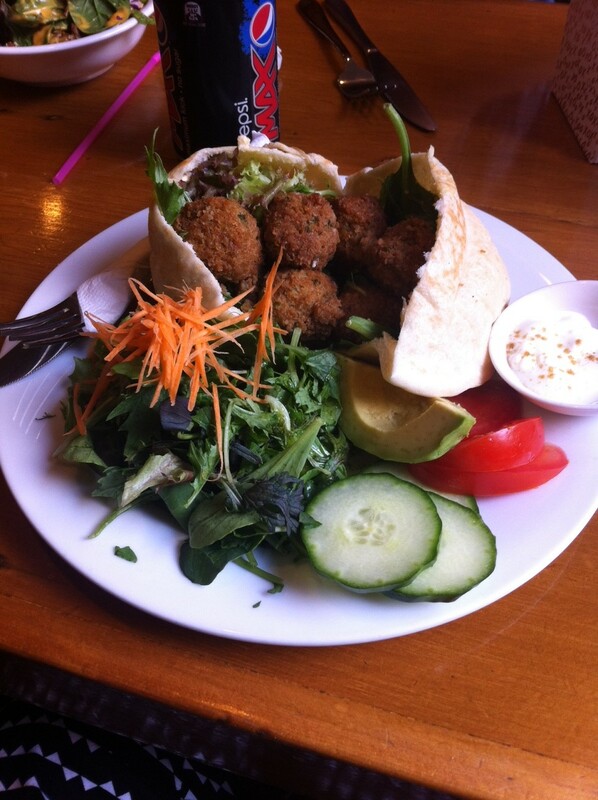 Also try the tofu burger or a plate filled high with their delicious salads!